Healthy, freshly cooked meals served in under 20 minutes—without the prep or cleanup. 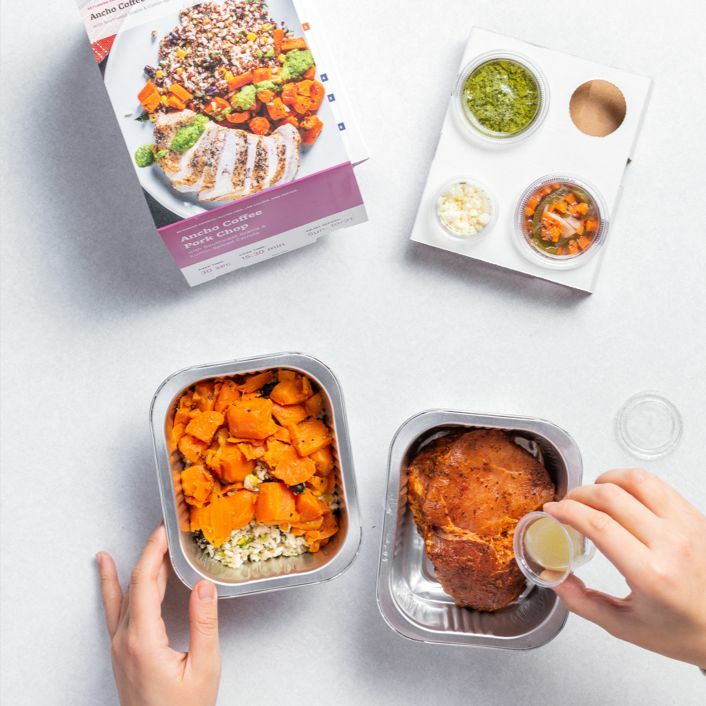 Seventy-one percent of our customers tried Plated or another meal kit before switching to Tovala—because a convenient meal shouldn’t be served an hour later. 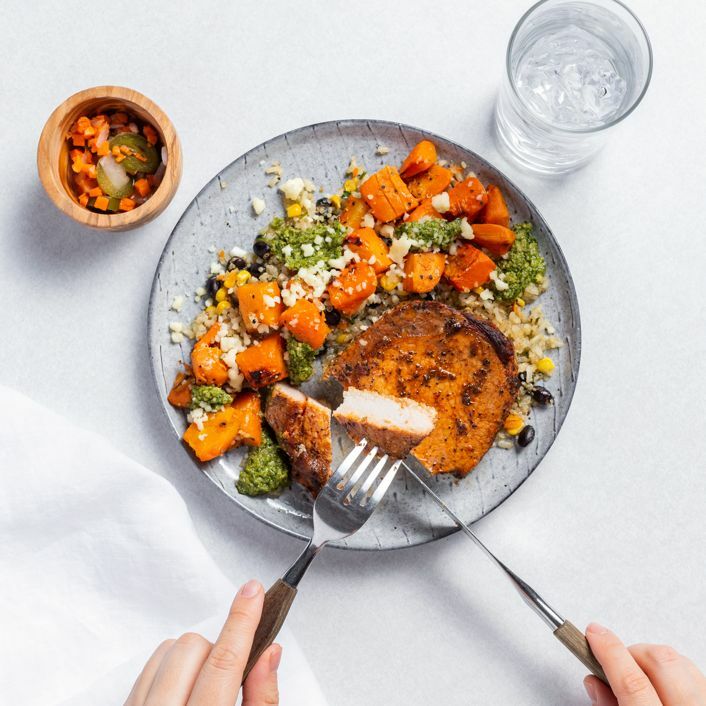 Why do customers choose Tovala over Plated? When you arrive home after 6:00 p.m., the last thing you want is to spend the next 20 minutes meal prepping (followed by another 20 standing idly by the stovetop). Our chefs prepare healthy meals from real, fresh ingredients, delivered ready-to-heat to your front door. No chopping. No assembly. No cleanup. No fuss. 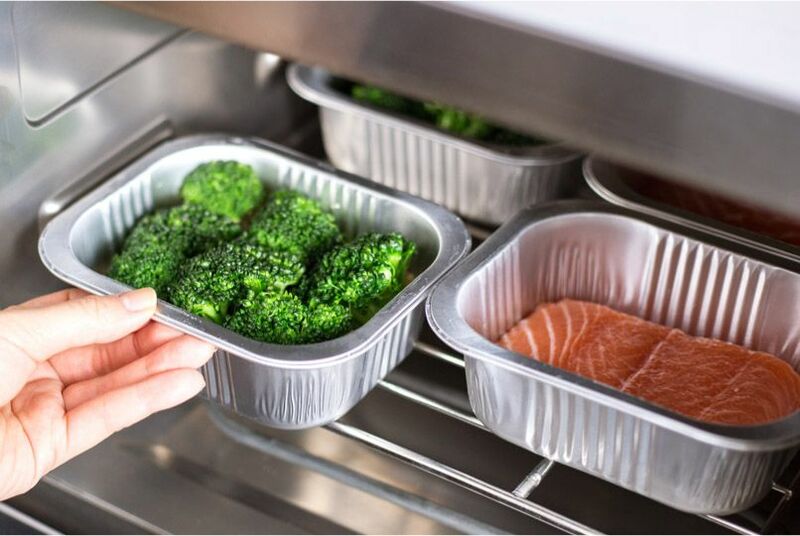 With Tovala, there’s no recipe cards or step-by-step instructions to follow. 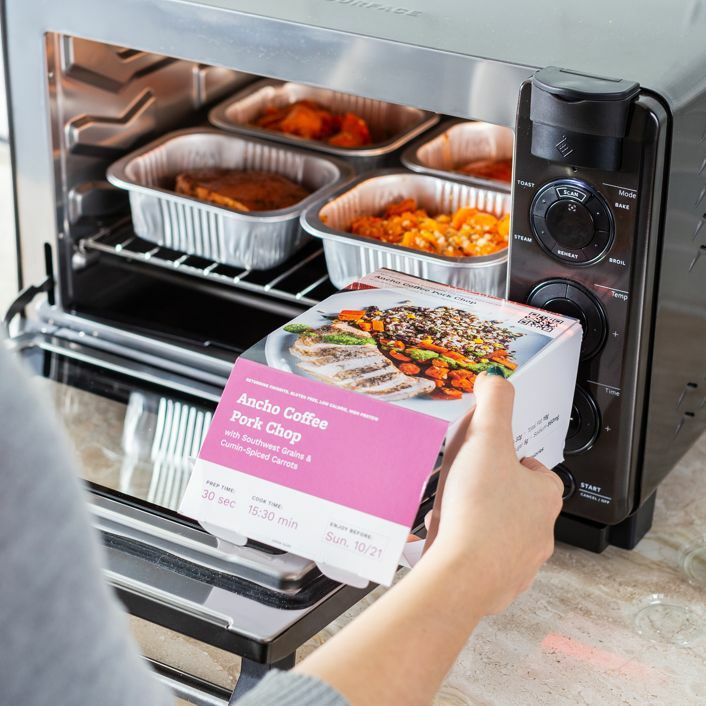 Just unpack and scan your meal, and let your oven do the rest of the work for you. Scan the meal’s barcode and press start. Your Tovala Oven self-selects the temperature and cook time. There’s nothing easy about making a meal from scratch. 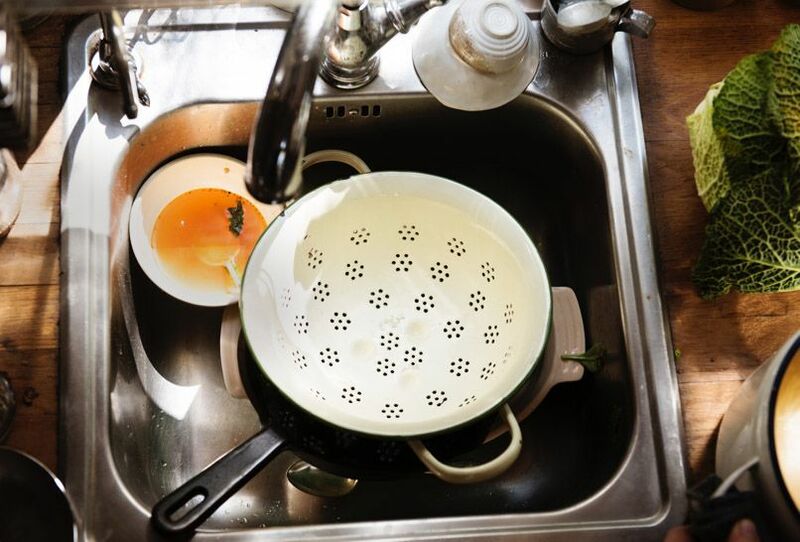 While meal kits handle the shopping, Tovala checks off each stage of the cooking process—down to the dishes. Finally, a simple meal service where meals are actually—well, simple. Your convenient meal service shouldn’t be overly complicated. With the prep, measuring, and delivery done for you, all you have to do is unpack. Each chef-inspired meal comes pre-assembled and individually portioned. With new menu items rotating weekly, you’re sure to never get bored. 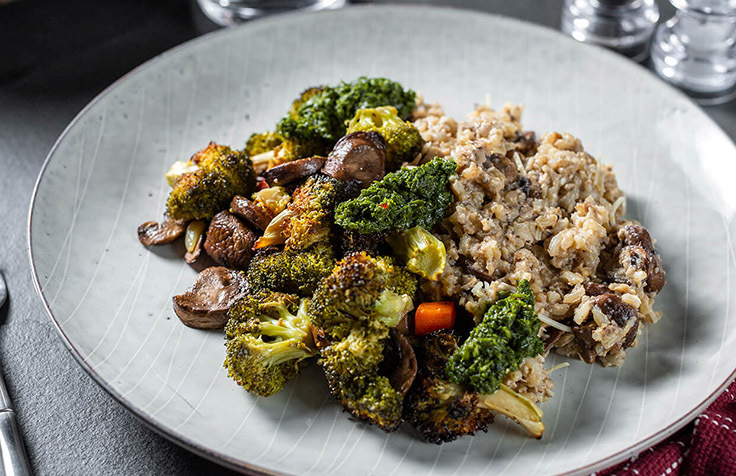 Dark, earthy mushroom flavor combines with salt, Parmesan, and confit garlic in this brown rice risotto, served with seasonal vegetables. 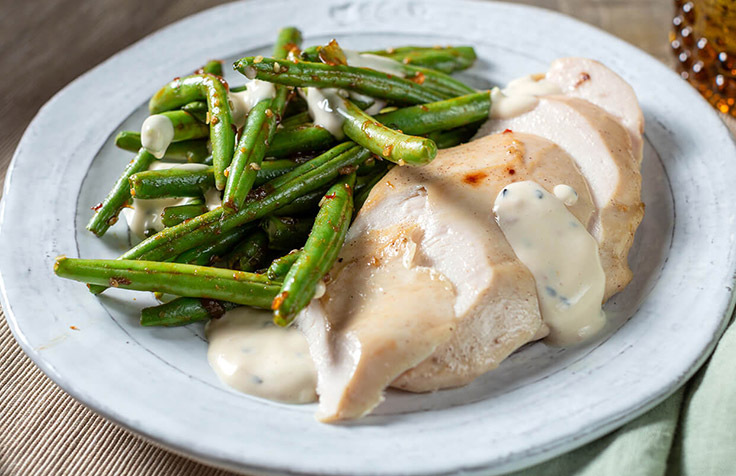 This chicken breast comes paired with a side of snappy garlic chili green beans, adding the right amount of savory and spicy veg to your plate. 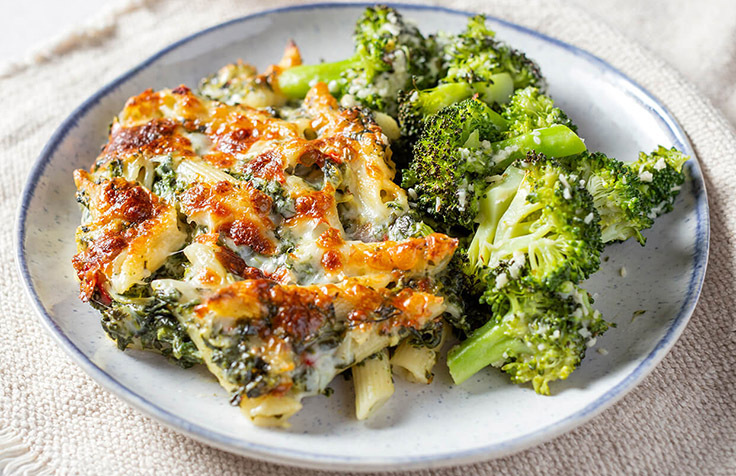 Inspired by spinach artichoke dip, this Italian dish has tomatoes, mozzarella, broccoli, artichokes, and penne tossed in a creamy sauce. 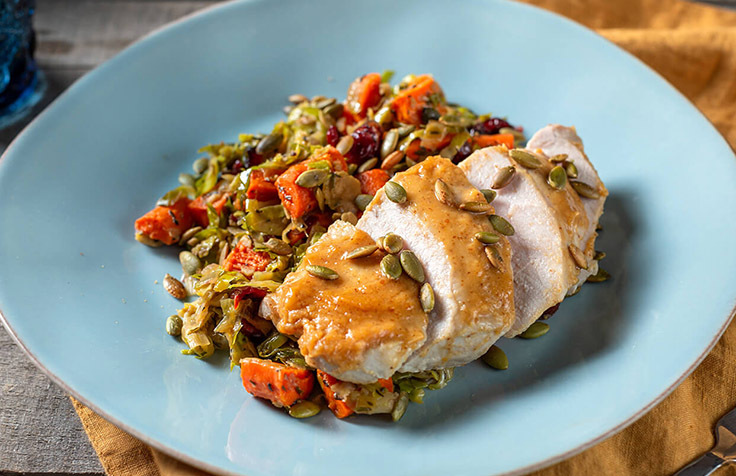 This pork loin comes served with a cider, mustard, and white wine glaze, paired with a side of baby carrots and brussels sprouts. 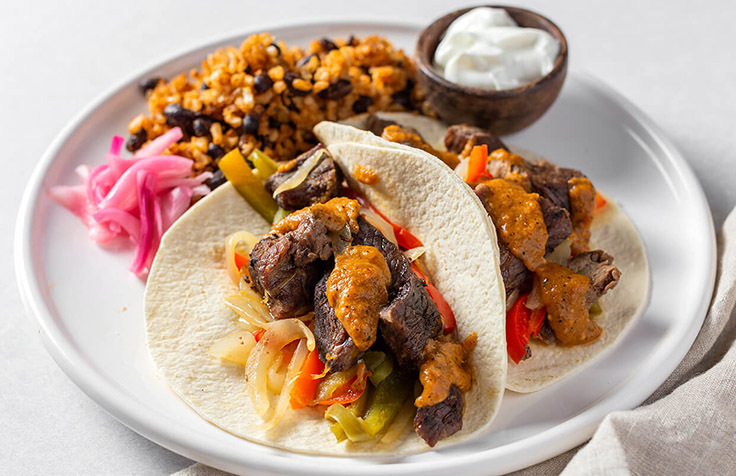 Braised beef and caramelized peppers and onions are served in a warm flour tortilla and topped with sour cream and salsa. 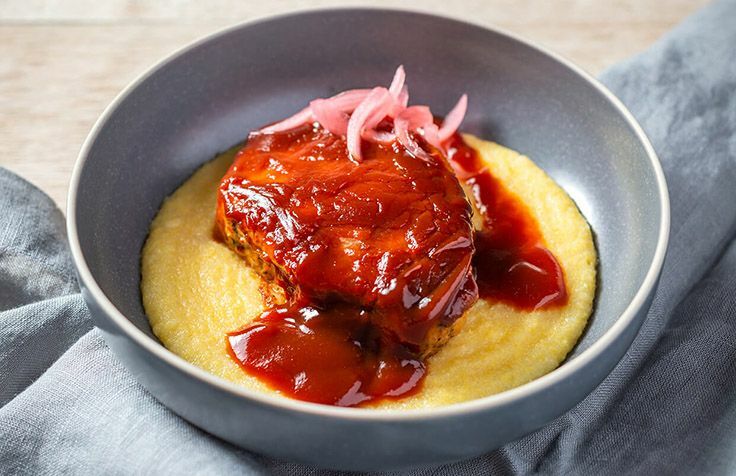 A mesquite-marinated pork chop is paired with smoked cheddar cheese grits, then topped with pickled red onions to finish off the bowl. 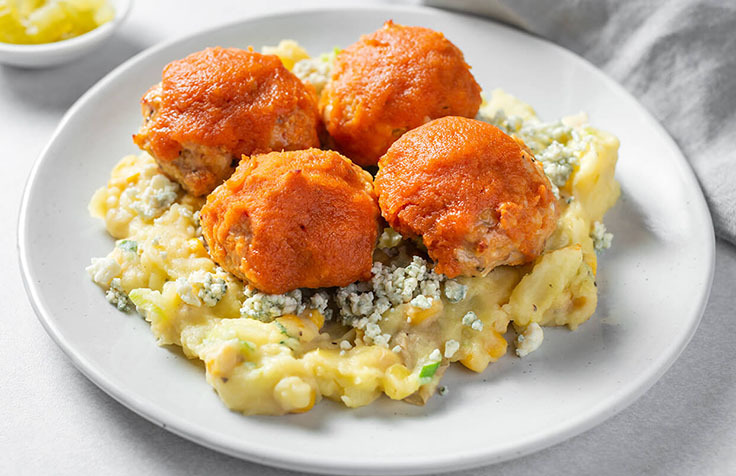 Buffalo meatballs are paired with a side of mashed potatoes loaded with cheddar, corn, and scallions for a satisfying dish. 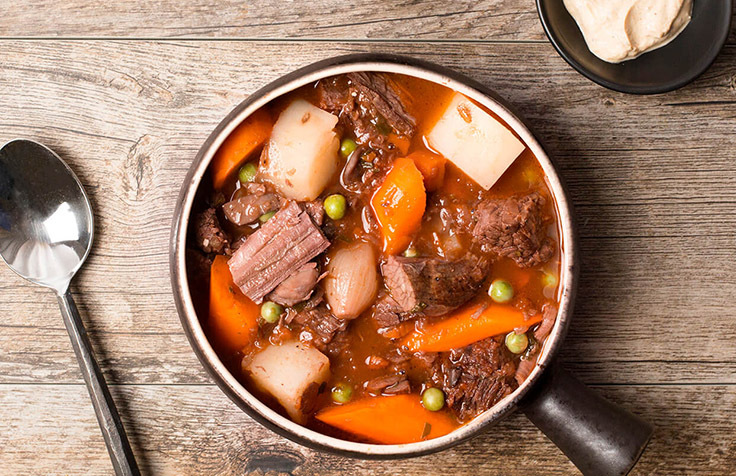 Delicious beef tenderloin is paired with red potatoes, colorful vegetables, and red wine in this hearty, delicious beef stew. 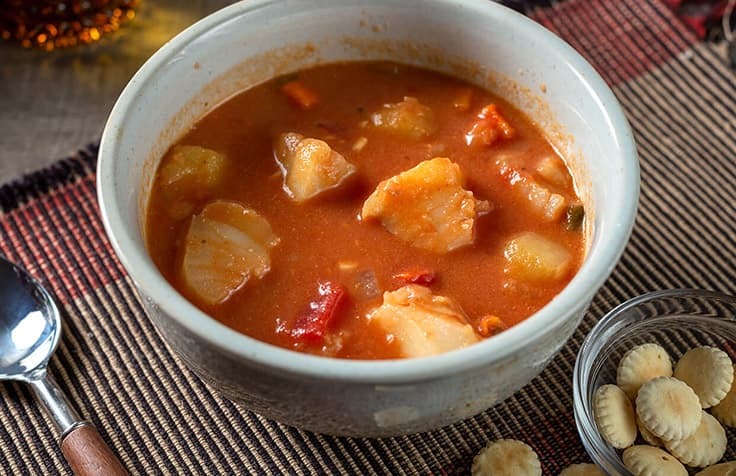 Straight from New York, this cod chowder gets its smokiness from a smoked oyster puree and a slight kick from red bell peppers. 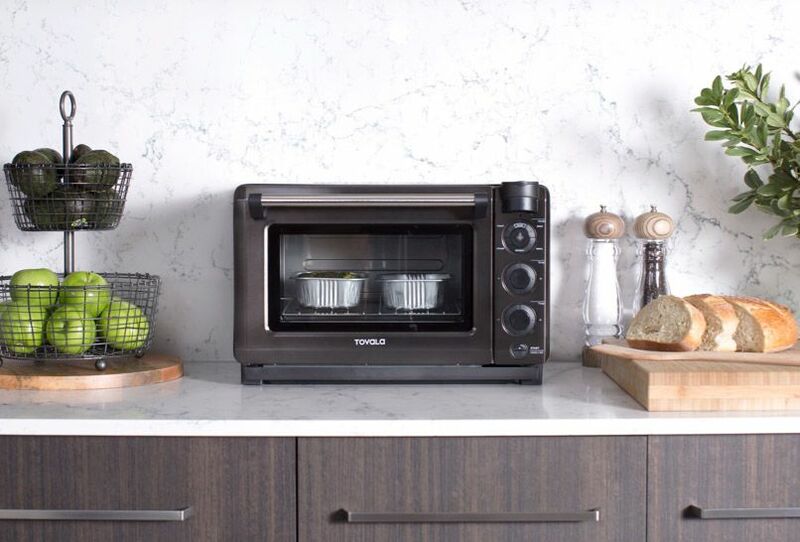 The Tovala Oven cooks with the precision of a professional chef, selecting the temperature, mode, and time with the scan of a barcode. Its culinary skills range from baking to broiling to steaming—and it rotates automatically between all of the above. 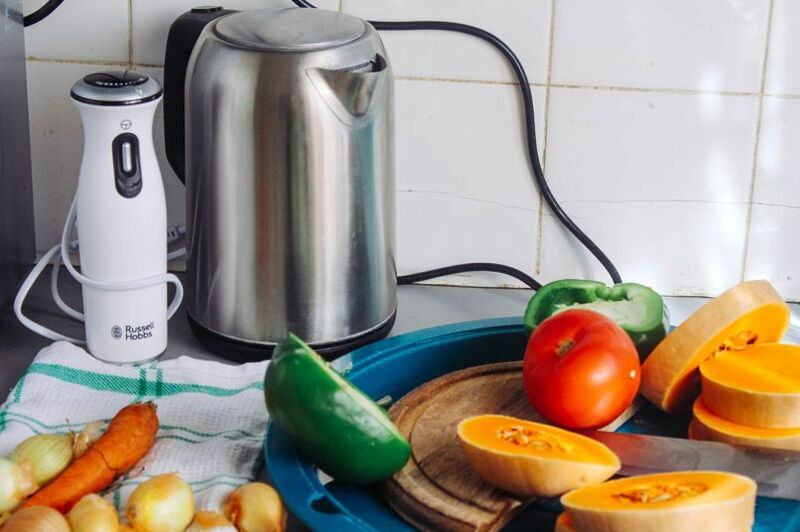 It’s time to experience hassle-free cooking that’s actually easy. If you don't love your Tovala Oven or meals, simply return it within 180 days for a full refund. We'll even pay for return shipping.